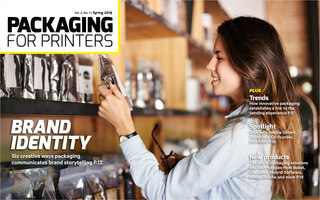 For the past 53 years PrintAction magazine has been the most sought after publication for industry news and technical articles in the Canadian printing and imaging industries. PrintAction is an invaluable industry resource. To learn more about PrintAction magazine, and how your company can leverage our multiple media platforms including — print, web, (CASL compliant) e-mail, video, event sponsorships — to reach key printing and imaging decision makers in Canada, please download our media kit.